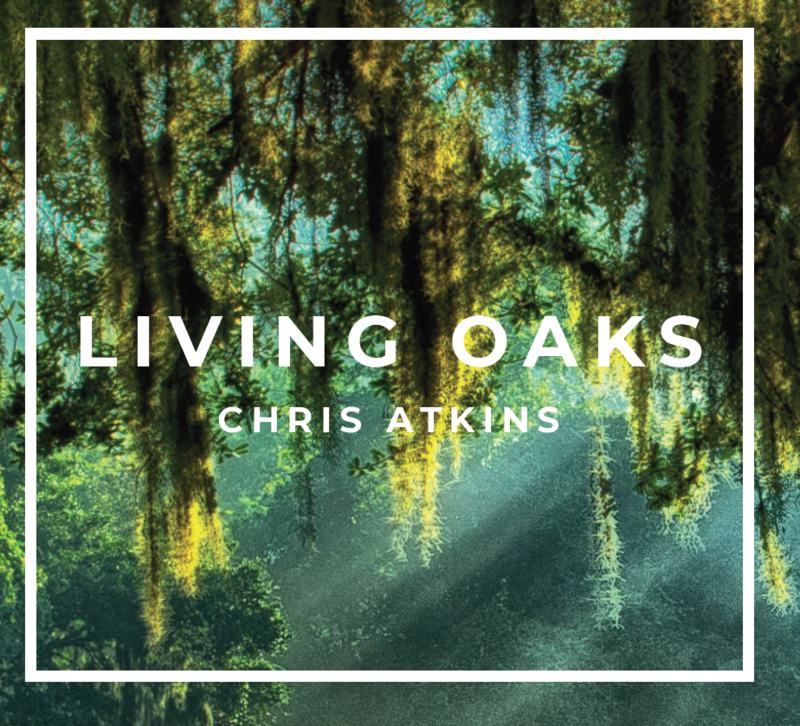 Living Oaks Album Just Released! CD Release event: Friday, January 18th, 2019 7:00 p.m! More details to follow. 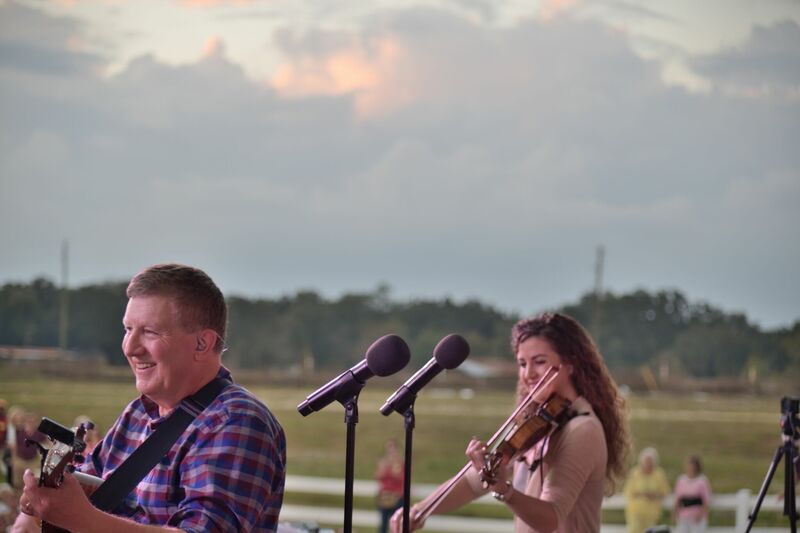 Chris and friends will be in concert to benefit Seeds of Hope on Sunday, March 3rd, 2019. Stay tuned for details. Join our mailing list to stay up to date on Chris. Plus, we would love to send you a free chapter of Chris' new book, The Isaiah Encounter.